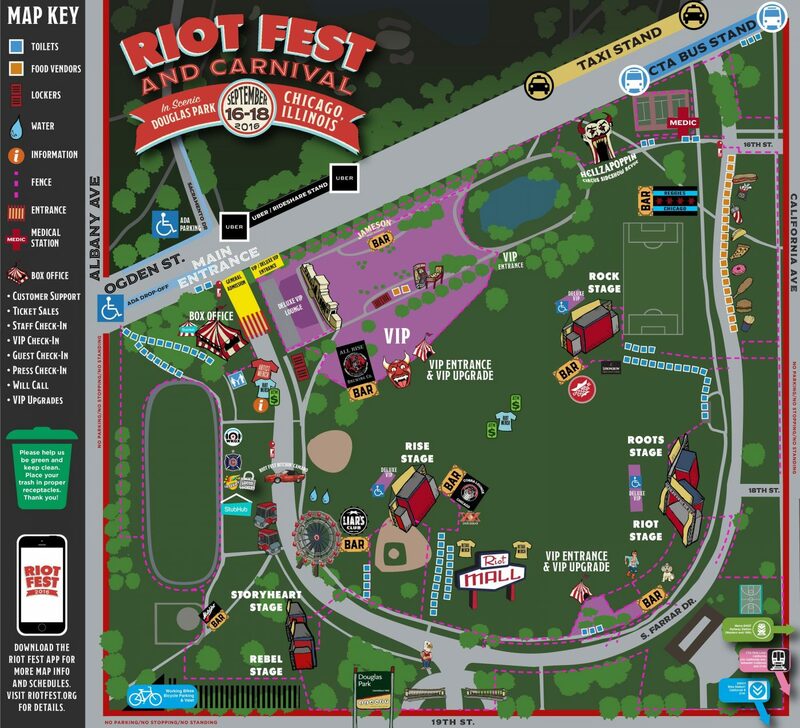 It appears we don’t really give a hoot why there’s a recent interest in the Latinx community attending Riot Fest (sometimes, like Juanga said, “lo que se ve no se pregunta”) as enthusiasm continues at an all time high since the announcement that Enanitos Verdes was joining this year’s lineup. 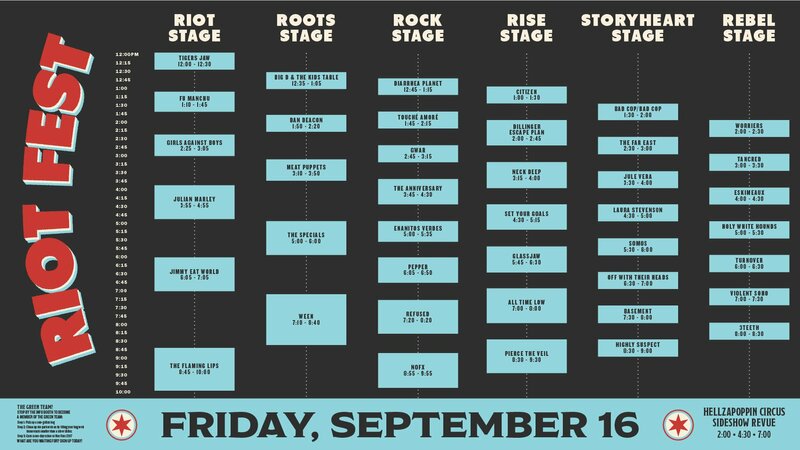 The band plays Day 1 – Friday, September 16 – and will share the stage with artists like The Flaming Lips, The Specials, Julian Marley and Ween. Set at Douglas Park, the fest get started at 11AM. 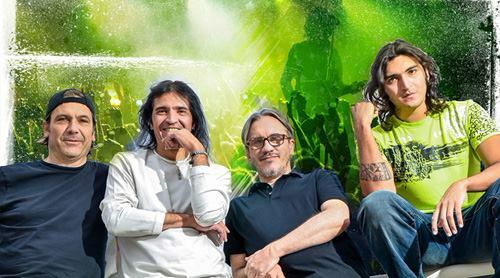 Enanitos performs at 5PM. 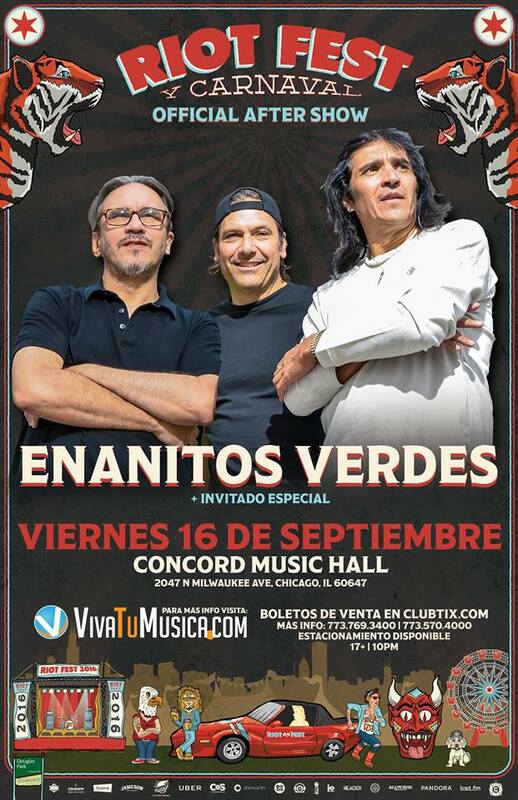 Also, the official Enanitos Verdes After Show will be at Concord Music Hall and begins at 10PM.